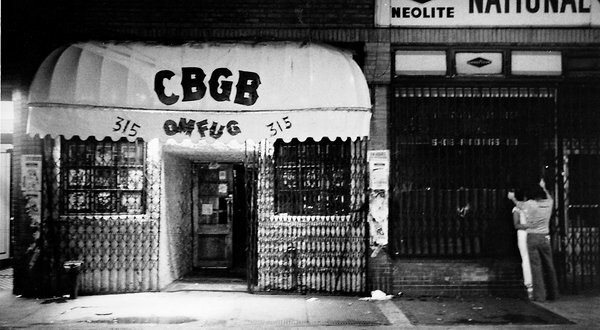 Godlis A 1977 photo of CBGB, which operated on the Bowery from 1973 to 2006. Owners of the club’s assets are now planning a festival and seeking to revive it at a new site. For the last six years the name CBGB has been little more than a logo on T-shirts for young people in the East Village. Now a group of investors has bought the assets of that famous punk-rock club, which closed in 2006, and plans to establish an ambitious music festival this summer, with an eye toward reopening the club at a new downtown location.